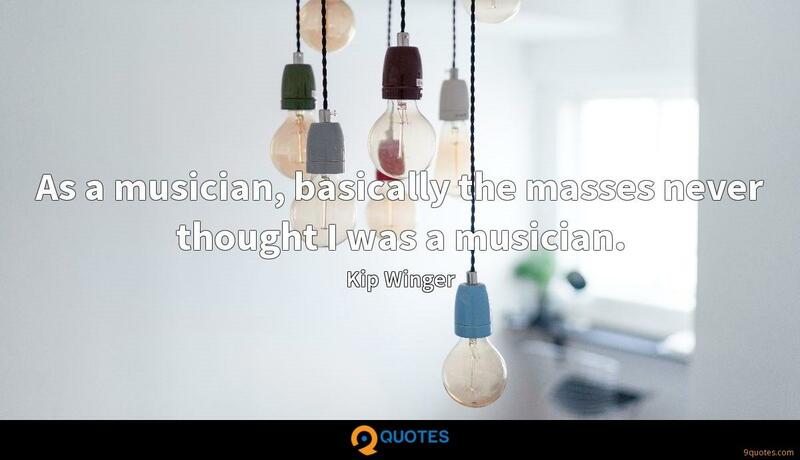 Kip Winger Quotes. 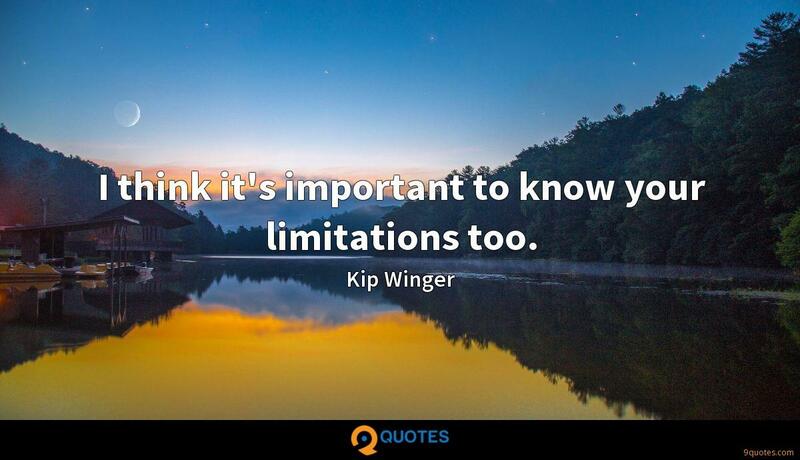 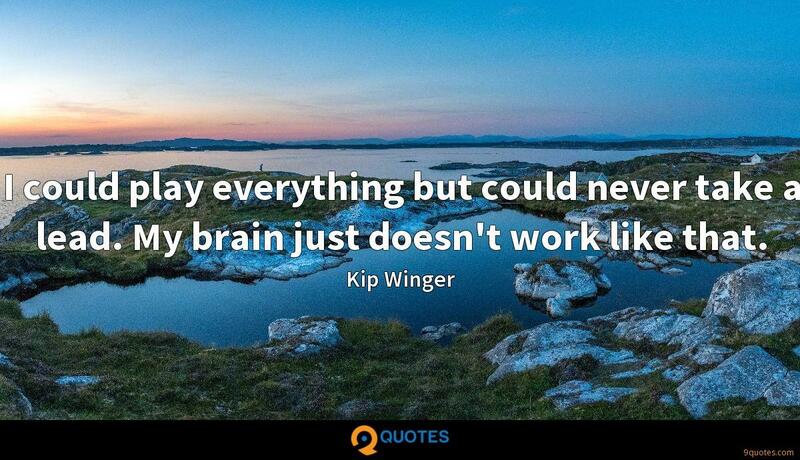 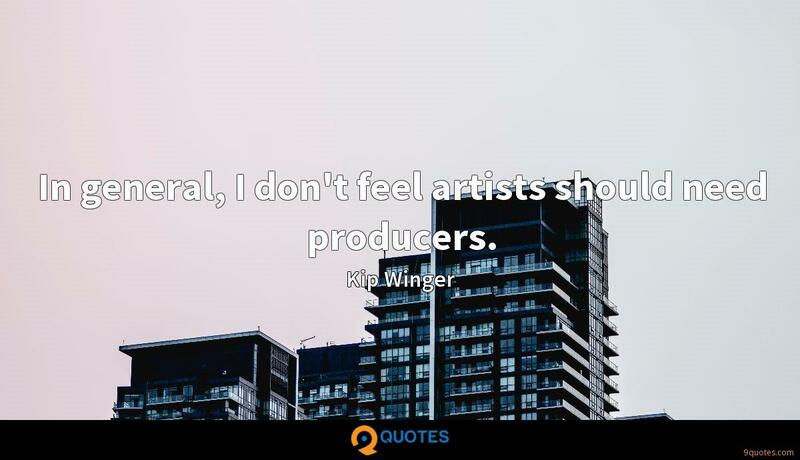 9quotes.com, 2018. http://www.9quotes.com/quote/kip-winger-130373, accessed 20 April, 2019. 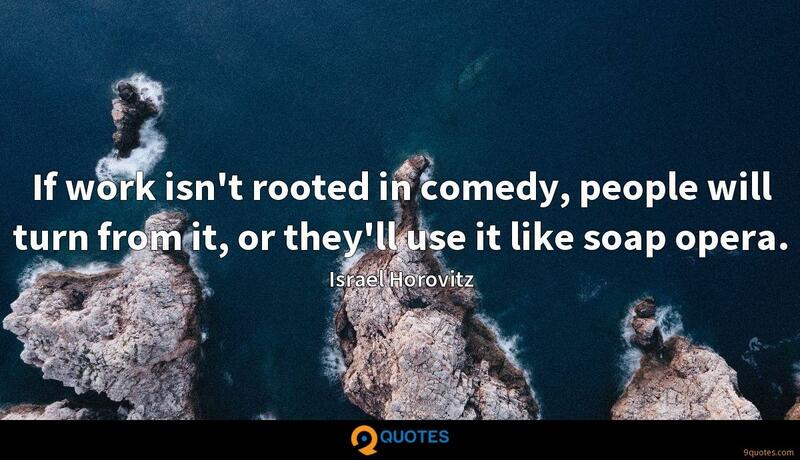 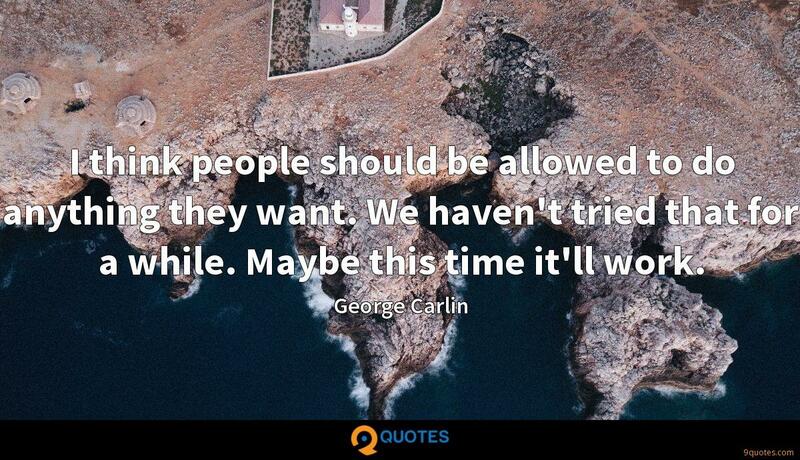 If work isn't rooted in comedy, people will turn from it, or they'll use it like soap opera. 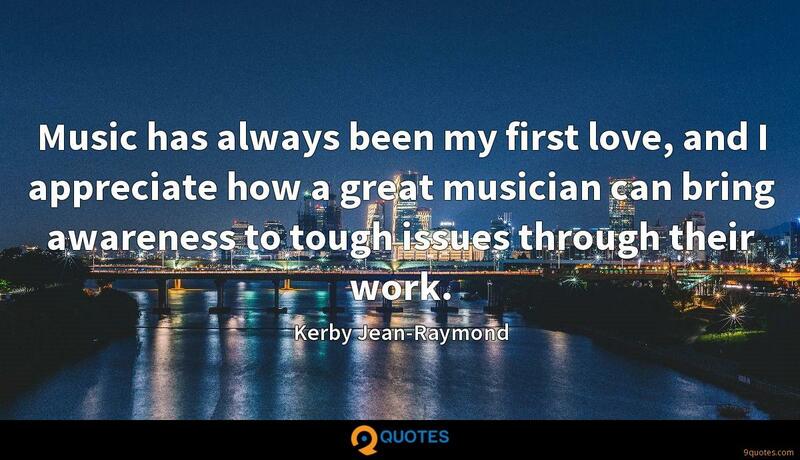 Music has always been my first love, and I appreciate how a great musician can bring awareness to tough issues through their work.